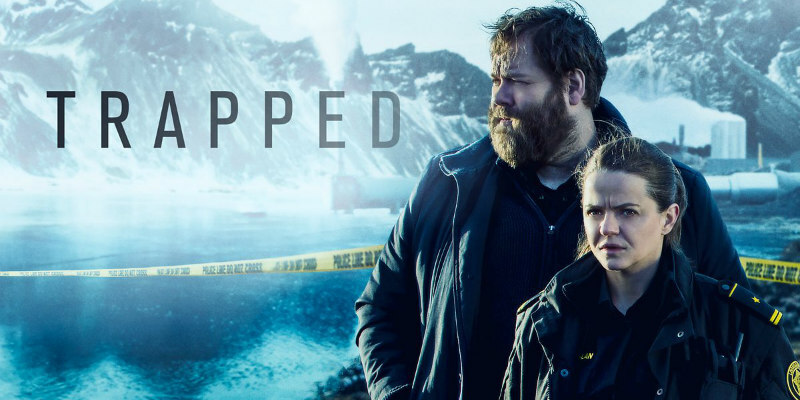 Did You Win Season 2 Of Icelandic Thriller TRAPPED On DVD? Season 2 of Trapped comes to UK DVD April 1st and we've got two copies to give away. 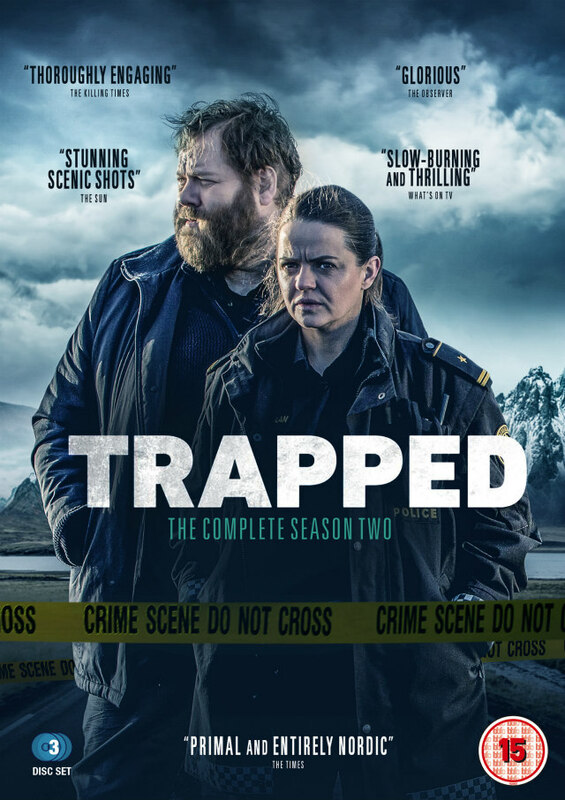 Arrow Films is pleased to announce the Monday 1st April DVD release of the complete second season of the thrilling Icelandic crime drama Trapped. The series is currently being aired on BBC Four on Saturday evenings at 9pm. In Trapped: Season Two, Ólafur Darri Ólafsson reprises his role as chief police inspector Andri, who investigates a more complex and challenging murder case, alongside his investigating partners played by Ilmur Kristjánsdóttir and Ingvar Eggert Sigurðsson. Former local police chief, Andri Ólafsson has started a new life in Iceland’s capital of Reykjavik. As he tries to rebuild a shattered family at home, an attempt to assassinate a politician through self-immolation throws his work back into the deadly cat and mouse games he had been trying to escape. Quickly learning that the attacker was the politician’s twin brother, his investigation leads him back to the same small town he had run from, and to his old partner. As he and Hinrika, now the town’s Sheriff, start putting the pieces together, they realise that the seeds of crime may have struck root higher up than they ever thought possible and as such the risk to both them, and their loved ones, has never been greater. The much-anticipated return of Iceland’s highest-rated series ever is an exploration of psychological rather than physical entrapment, as Andri comes to realise that after confronting human nature’s icy depths in the first season, he has in fact barely scratched the surface. We've got two DVD copies of Trapped: Season Two to give away to UK readers.